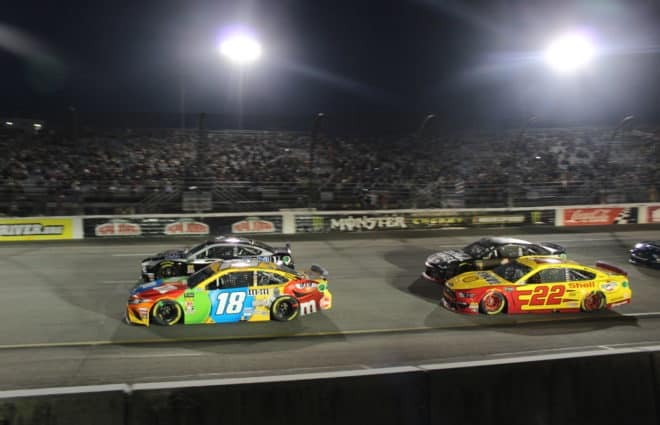 Hours before the scheduled start of Sunday’s Monster Energy NASCAR Cup Series race at Bristol Motor Speedway, it was the sport’s XFINITY Series making headlines. Upon completion of yesterday’s Fitzgerald Glider Kits 300, it was announced Daniel Hemric and the No. 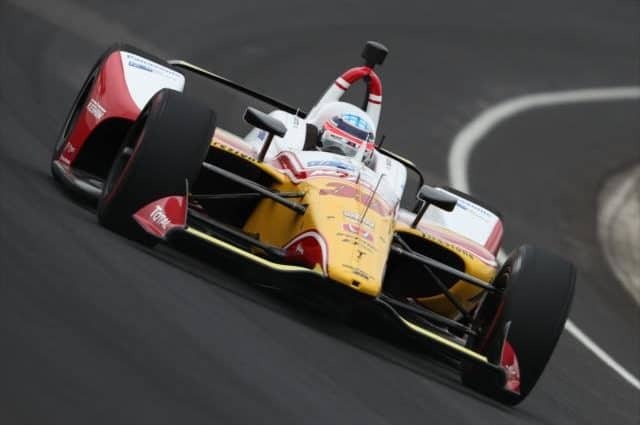 21 Richard Childress Racing team failed post-race inspection (mechanical measurements). 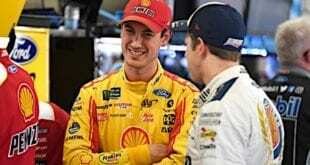 The L1 level penalty made him ineligible for next weekend’s Dash 4 Cash at Richmond Raceway. 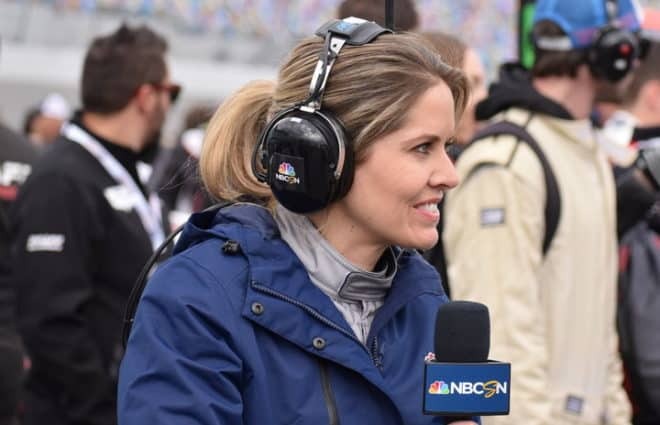 But Sunday morning, NASCAR officials changed their minds. The penalty (now rescinded) was for rear toe alignment being off on the car. The XFINITY Series rulebook states the penalty can only be handed down if both sides of the car are off. Upon further review of both the car and the rulebook, officials determined only one side was off. Hence, no penalty. It’s rare a major sport changes its mind on such a major ruling. 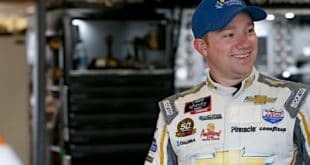 NASCAR XFINITY Series Managing Director Wayne Auton spoke to the media Sunday morning to clarify the situation further. 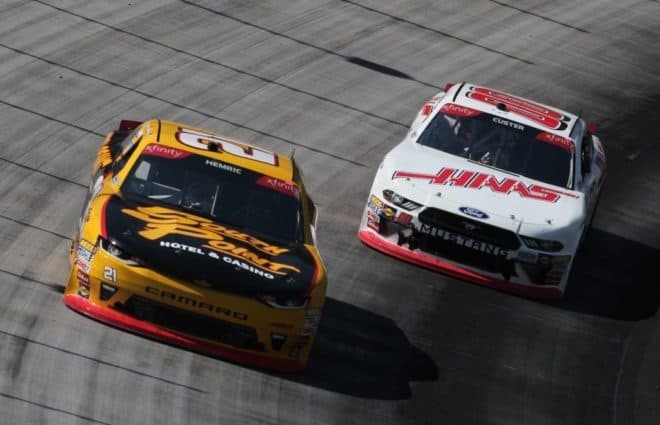 Hemric finished third in Saturday’s race behind Justin Allgaier and Ryan Preece. He currently sits second in the standings, six points behind Elliott Sadler. 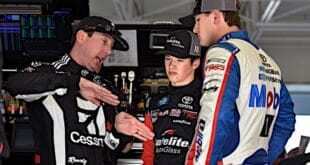 Auton added that NASCAR had called all parties involved once the decision was finalized. That included RCR and Joe Gibbs Racing whose driver, Brandon Jones, was initially the Dash 4 Cash replacement. 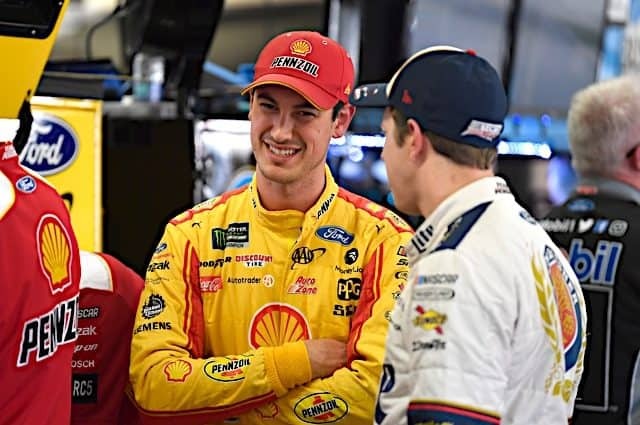 Although penalties are usually announced on Tuesday, NASCAR felt getting ahead of the game would be beneficial to all parties. In the process NASCAR also admitted that they, in fact, do make mistakes. Next up for the XFINITY Series is the ToyotaCare 250 at 7 p.m. 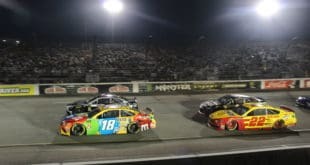 ET from Richmond Raceway on Friday, April 20.